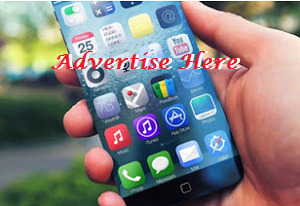 Non-alcoholic industry giant and manufacturers of Coca-Cola Products, Nigerian Bottling Company Limited (NBC) has successfully hosted the fifth workshop of the pilot Energy Efficiency Network (EEN) for industries in Nigeria. The workshop took place in the Ikeja Plant of NBC on August 17, 2017, and witnessed the presence of industry stakeholders and participants from other companies participating in the network and engaging in series of practice-driven discussions focused on energy efficiency and aimed at supporting the participating companies to identify opportunities for sustainable energy cost saving initiatives. The pilot Energy Efficiency Network project was organised by the Nigerian Energy Support Programme (NESP) in collaboration with the Manufacturers Association of Nigeria (MAN) and the Nigerian Association of Chambers of Commerce, Industry, Mines and Agriculture (NACCIMA).The successful implementation of the initiatives discussed at the Energy Efficiency Network (EEN) will go a long way to increase productivity, improve competitiveness., supportsustainability, reduce environmental carbon footprints, whilst helping industrial enterprises to reduce the already high cost of production due to energy cost. Participating companies that took partin the EEN which ran from February - Augustreceived technical support to implement an energy management system based on ISO 50001, the international standard for energy management, which was recently adopted and published by the Standards Organisation of Nigeria (SON) as a Nigerian Industrial Standard (NIS/ISO 50001). The other participating companies were BEL Papyrus Limited, Conserveria African Limited, Cormart Nigeria Limited and Vitafoam Nigeria Plc. Energy efficiency is a major agenda for NBC both from a sustainability and cost perspective. 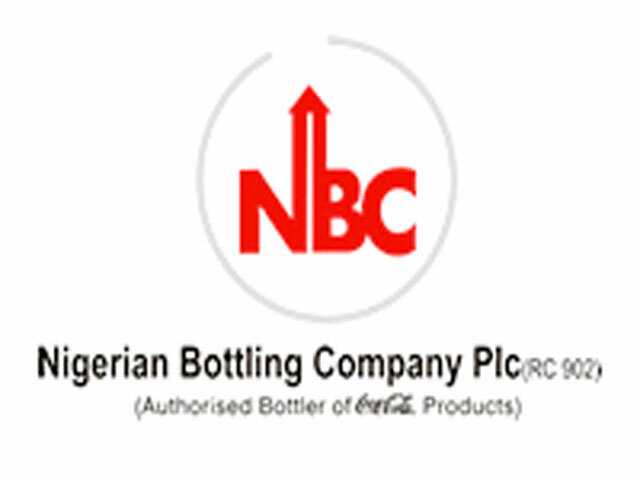 NBC has established itself as a key player in the Nigerian non-alcoholic beverage industry and is making huge investments in Nigeria, to drive world class operations to better satisfy its customers, consumers, while adding value to its communities and other stakeholders.